Team members and fellow Consultant-friends are joining me in an effort to share some artwork made with some of Close To My Heart's newest products! Our newest Idea Book (Fall/Winter 2013 issue) just went "live" on August 1st and we are excited to share some artwork creations where we have incorporated them. You will see thumbnails of their creations below and can click on their links to see what goodies they have in store for you! Please leave a comment as artwork catches your attention. We are glad you are joining us! Yep! You guessed it! 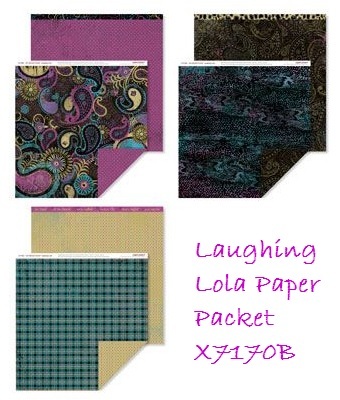 I have used the Laughing Lola paper packet once again! I just could not resist in using it to create a greeting card! 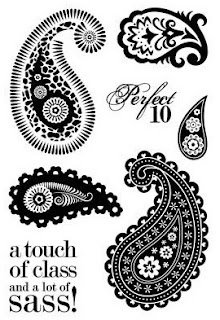 One of the coordinating stamp sets that goes with this paper packet is "Paisley Perfect". I thought this saying was too cute and wanted to use it. I used two of the smaller paisley patterns to random stamp the White piece of cardstock where the saying is stamped. It made the white paper not be so stark in contrast to the rest of the paper. I also incorporated some new bling we have in the Mini Black Medley Collection. It has some fun new sequins, and I added a little bling to the center. Of course, the Silver Shimmer Trim had to be added before it was all said and done. I really like the color combination contained in this paper packet. 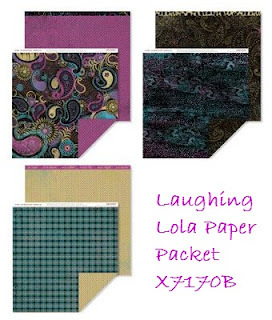 Laughing Lola purple and Laughing Lola blue have really caught my attention, especially in this beautiful paisley pattern. I just cannot get enough of this paper! Check out the online Idea Book to see what other fabulous products we have for YOU and have fun checking out the other artwork below! So...if you are like me and have no idea what an Ombre' Technique is, that is one reason to watch this video! I have seen the technique and this design throughout our world but had no idea it had a special name. I would have just called it "blended letters". LOL But...it is TOO COOL and so easy to do. Grab some popcorn, maybe a notepad, and then have some fun trying out this fun technique! One day this coming week I will incorporate the technique into one of my creations and share my artwork. If you need any of the supplies used in the video, feel free to buy them from me! This month you can get this stamp set FREE when you place just a $50 order! How awesome is that?! AND it is so adorable!!!!! Praying you are enjoying a wonderful Sunday and be sure to check back tomorrow when there will be some fun artwork shown, made by some Consultant friends, that will highlight new products! See you then! I am excited to participate in this fabulous opportunity to showcase artwork made with Close To My Heart's newest products. (See the bottom of this blog post for more blogs to check out.) 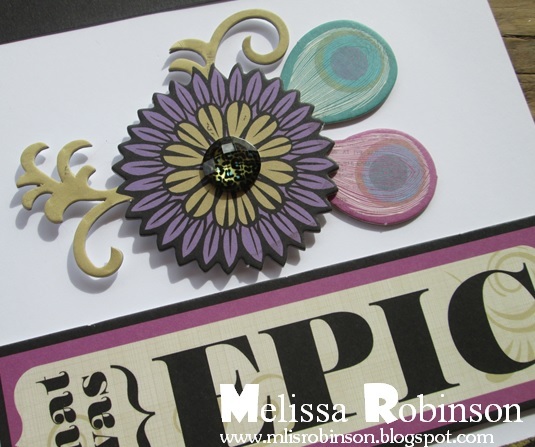 Many thanks to Tresa Black for allowing me to participate in this artwork "exchange" via a Blog Hop! Using the "Love This" stamp set - one of the many freebies we received at Convention in late June - I created this 8" x 3 1/2" card. I stamped the butterflies in black ink and used our Exclusive Markers to color in the images. If you will notice, I "randomly" (but with some intention - lol) stamped the butterflies in a triangular pattern and rotated the image as I did. This is a technique called "random stamping" and is a fun way to create patterned paper to suit a specific theme or color. 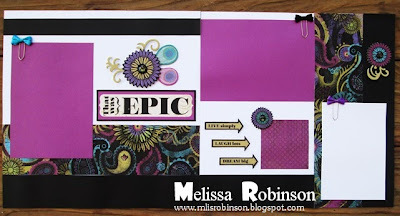 I used our Exclusive Marker Sets to color in the images, incorporated a fun border pattern from the stamp set for the strip of CS, and used one of our new "M-size" stamp sets (there are 8 to choose from) for the focal point. I enjoyed being able to select the color scheme for this card and chose not to incorporate any B&T on this one; just cardstock. I intend on spending the rest of the day today papercraftin' so please stop by again and see what other artwork items I have to share. Have a blessed and happy Saturday! *This blog hop is open for members of the CTMH Blog Boosters. Please do not enter if you are not a member of the group. 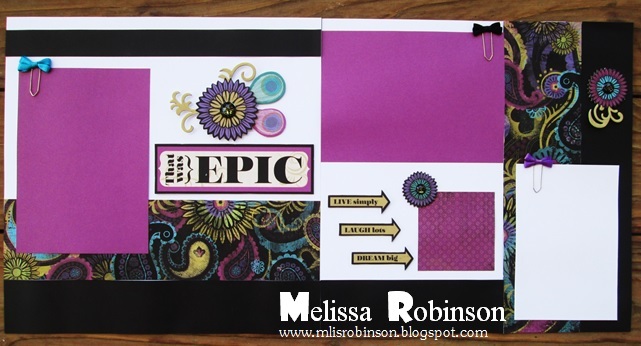 For just $20 I am offering this workshop this Month - even if you do not live near me (+$5 shipping fee) - where you will be provided all of the materials, minus your choice of adhesive, to create TWO LAYOUTS (four pages) out of 1/2 a paper packet (plus a couple of sheets of additional cardstock). You will even have some product left over to create some other fun projects. 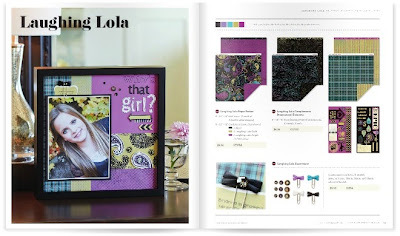 You will love the dimension the Laughing Lola Complements Dimensional Elements add to your pages. And the coordinating new bling (aka Laughing Lola Assortment)?! You'll love that too! 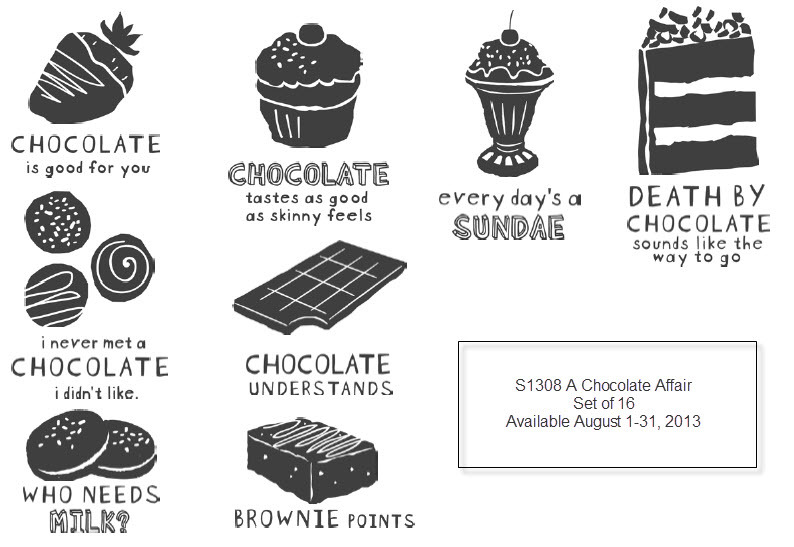 If you are not local to me, you can also create these four pages for just $25 (to include a $5 shipping fee). There is no deadline to order the supplies as long as it is within the Fall/Winter Idea Book cycle or while supplies last. To participate in this workshop, from afar or locally, purchase your items through the link below. If you would like to add additional items to your order, in order to collect on some free product, please visit my website. Please let me know if you have any questions and enjoy a wonderful weekend! I am praying for some rain! I can literally smell it in the air; great papercrafting weather! The release of the new Idea Book is always an exciting time as we chomp at the bits waiting to see what new products we can look forward to using over the upcoming months. Well...the wait is no longer! This is the cover of the 2013 Fall/Winter Idea Book and there are a lot of new products embedded in the pages throughout the book. Lots of fun and exciting new items to drool over! Our Idea Books can always be found online - click here to view it - but it is much better in person as there is a reason it's called an idea book. There are plenty of samples of artwork provided throughout the book where you can see the potential of our beautiful products. If you would like a hard copy of this Idea Book it's just $5 and includes shipping to your door PLUS you will get that $5 in return when I include a $5 gift certificate that can be used on your first purchase from the NEW Idea Book. To order your copy, click on the "Buy Now" button below and enter your credit/debit card payment securely through PayPal. I will contact you upon receipt of payment to obtain your mailing address if I do not currently have it on record. 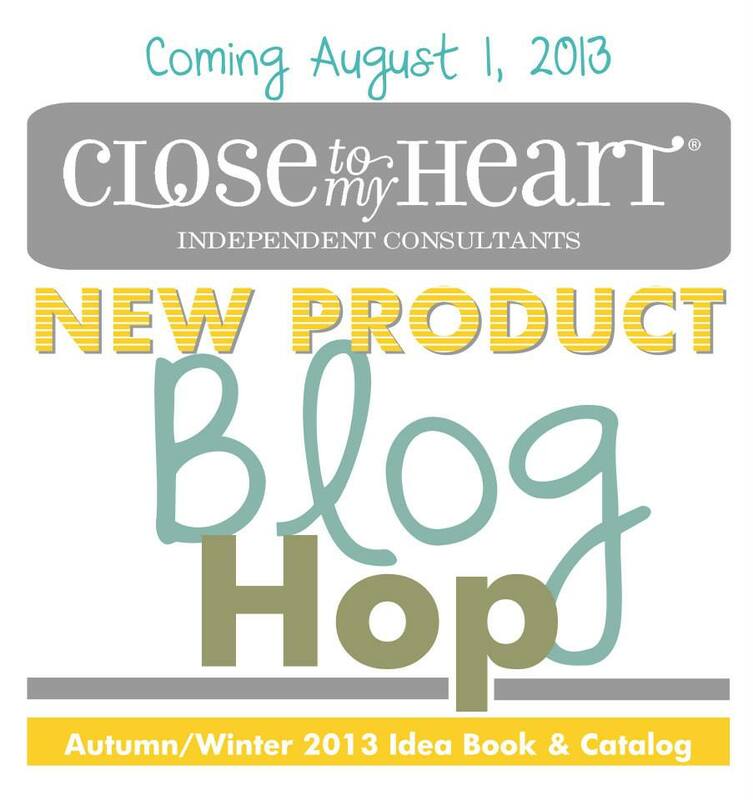 Have fun perusing the NEW Idea Book and let me know if you have any questions about any of our new products. HAPPY NEW IDEA BOOK DAY!